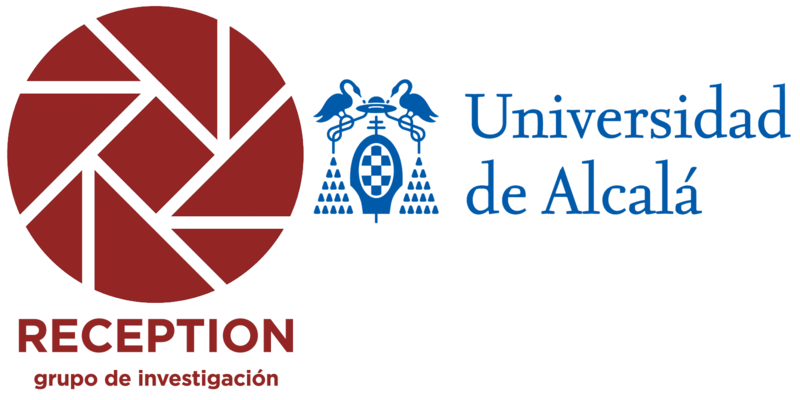 Paloma Ortiz-de-Urbina (PI UAH), Antón Alvar (PI UAH), Susanne Cadera (PI UPCO), Pablo Raso (PI UFV), José María Zamora (PI UAM), Carmen Flys (PI UAH), Paloma Díaz Mas (PI CSIC), Asunción López Varela (PI UCM), Esther Sánchez Pardo (PI UCM). Research group consisting of 9 teachers from the Comillas Pontifical University and other foreign universities. POETRY 15 “Proyecto Poesía y Trienio: textos poéticos ingleses, alemanes, italianos y portugueses sobre la revolución liberal española (1820-1823). Edición, traducción y estudio”. Head researcher Agustín Coletes Blanco (University of Oviedo). Head researcher Dolors Sabaté Planes, University of Santiago de Compostela. Title Mitantragsteller Qualitätsoffensive Lehrerbildung 0,5 Stelle im TP E-Portfolio 3 J. Participating entities University of Oviedo, New University of Lisbon, University of Provence, University of Cádiz, University of Alcalá, Wissenschaftliche Hochschule für Unternehmungsführung, Vallendar. Participating entities I+D+I National Plan of the Ministry of Science and Innovation.